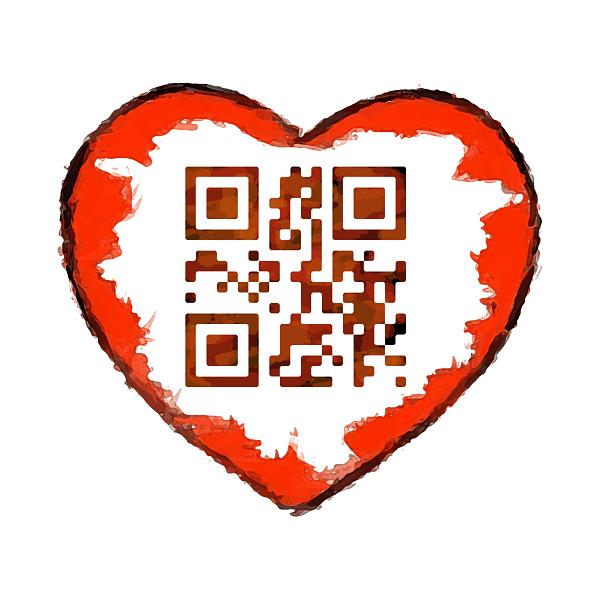 [as] > Design > Happy Valentine’s day! I hope you all are enjoying a wonderful Valentine’s Day today. If you are still in need of a (slightly geeky, I admit) card, then go ahead and use the image above (larger image is here). Check it out with your cellphone and see what it says.